Football is of course men’s favorite sport. 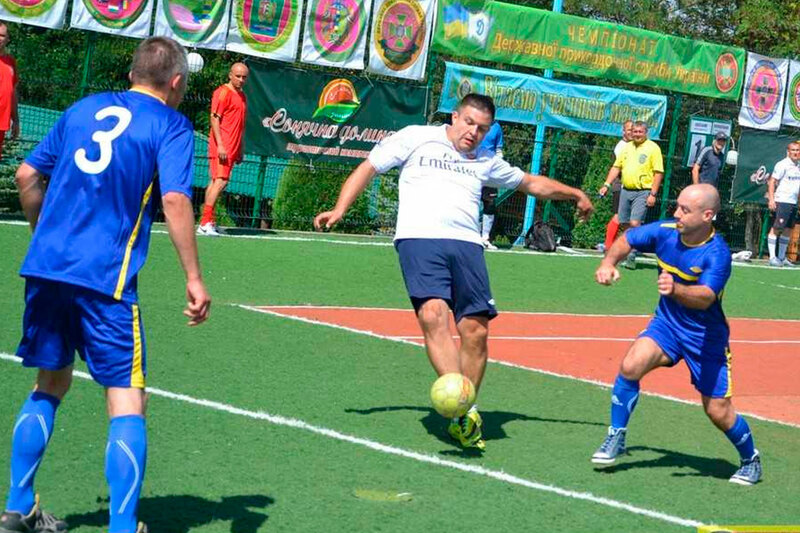 A lot of people from Chernivtsi and from different villages meet here to play this sport. 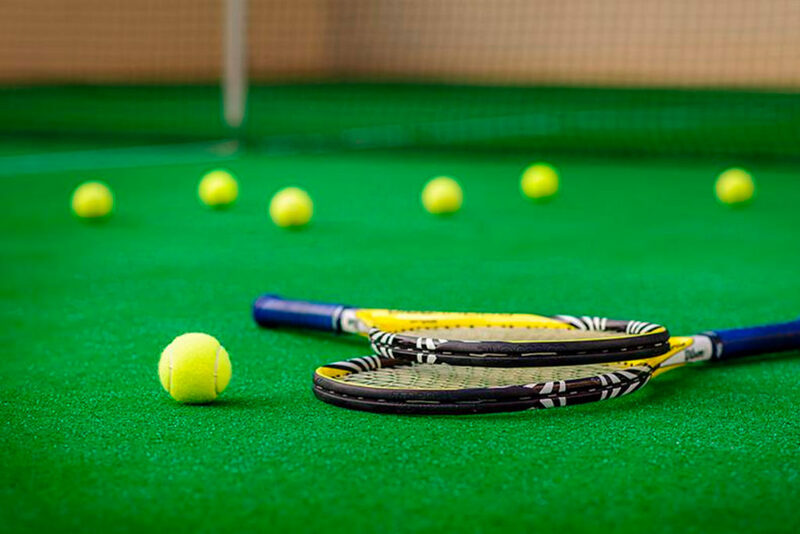 Some of them choose to play in a sport hall, others prefer the modern stadium with artificial cover. Here you’ll always find ground to play football. By contacting us, you’ll be able to find out the pricing and reserve area. 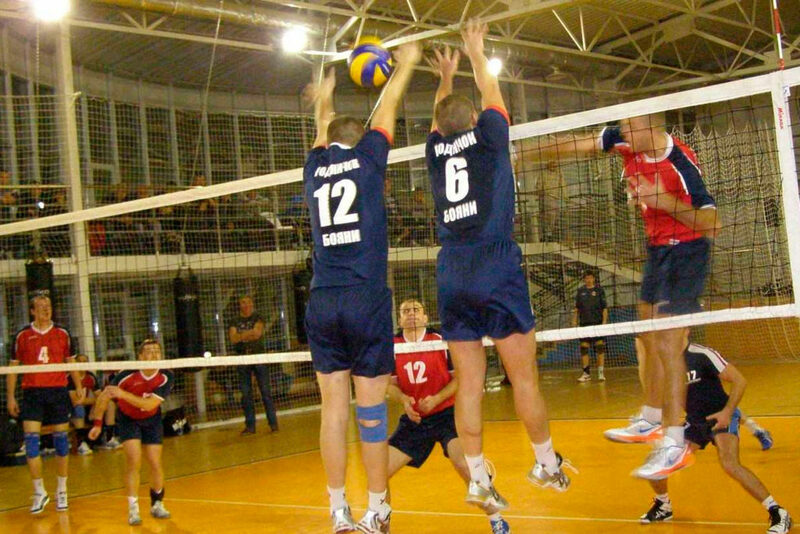 For playing volleyball our visitors use the hall of the sport complex, the stadium with artificial cover or the beaches of the lake №2, №4 and №5. Tennis amateurs can use the ground with artificial grass. Those who love ping-pong can use the tables in the sport and rest complex. For bicycles and bikes riding there is a special 5 km road around the complex. 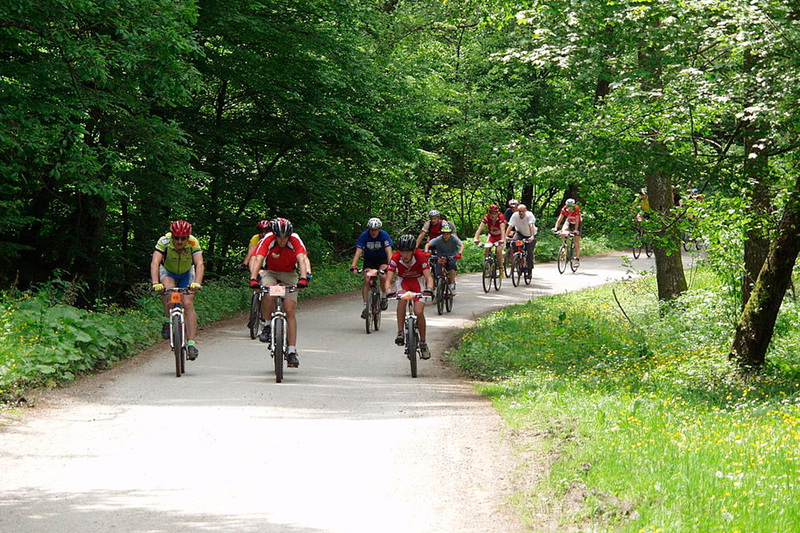 Those who like mountain biking can use the mountain roads which are available for such activities from spring to autumn. The rollerblading on the territory of Sonyachna Dolyna ia a great pleasure! There are special paths for this activity around the complex and on its territory. Rollerblading you can watch the surrounding and enjoy the environment.